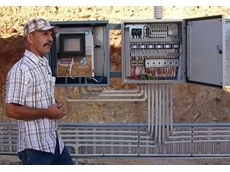 Grain drying silos use natural air to dry grain and can be installed on existent silos. 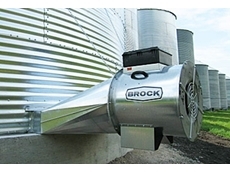 High performance Aeration Systems that reliably protect your grain from infestations in humid environments. 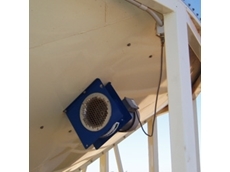 26/09/12 - Aeration Control Australia, a subsidiary of the Industrial Automation Group has added the Brock range of aeration fans to their product line.